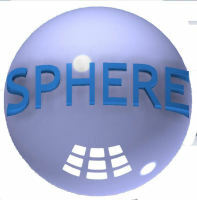 Sphere design, manufacture and sell a range of products aimed at, but not exclusively for, the hobby market. Born out of an enthusiasm for engineering and modelling, our products are designed using our experience and feedback from the end user. 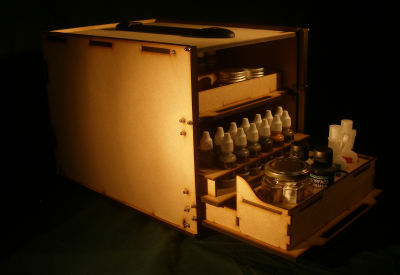 We have also expanded our range to include complementary items such as paints and brushes. Encouraged by his grandfather, who had served in the RAF, Jon developed a fascination with aircraft which lead him to join the RAF as an Apprentice at RAF Halton. Three years later he was posted to RAF Honington's TWCU working on Tornado GR1s and he's been in Suffolk ever since. During Jon's time in the RAF modelling took a back seat in favour of motorcycles, beer etc. Despite being ex-RAF his main areas of interest are Wellington's Armies and the Armies of the American Civil War although he does seem to have accumulated quite a few knights in his collection! To offer our products at realistic prices. To listen to our customers. To deliver our products within a reasonable timeframe. We also attend model shows around the UK and Europe, usually one each month, where their items can be bought along with a range of complimentary products. For more details please see our Shows page.